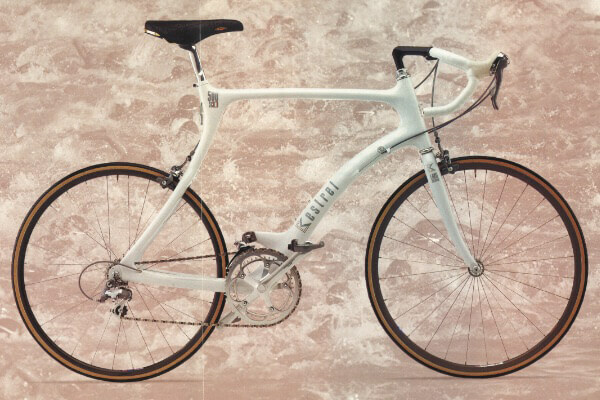 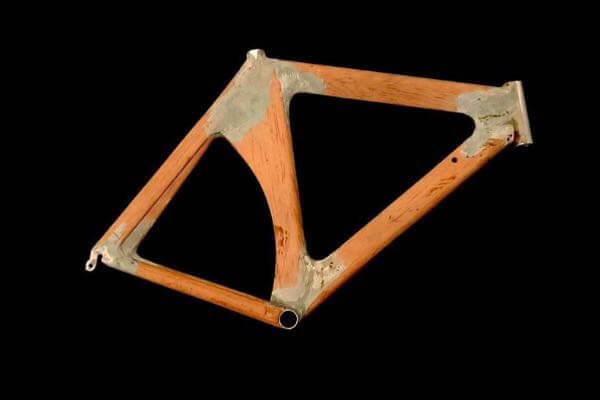 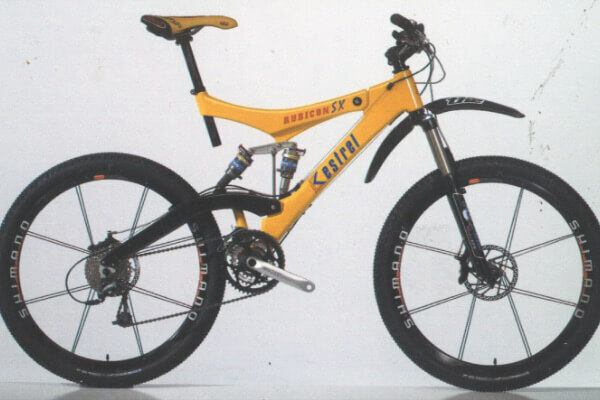 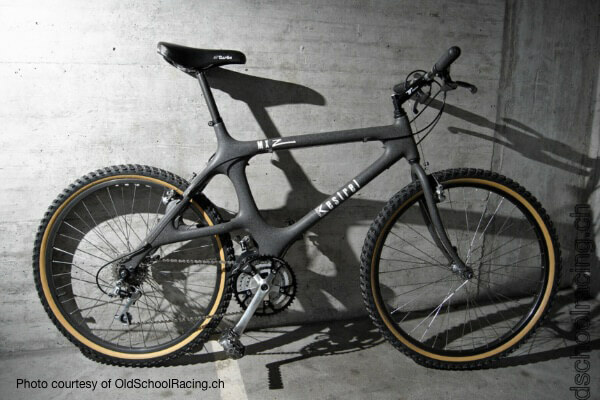 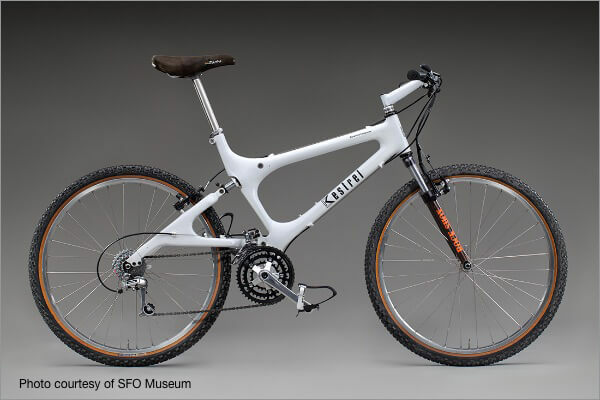 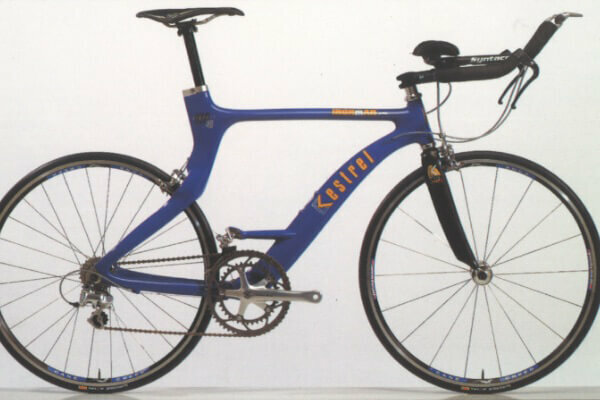 It all began with a dream to design the lightest bicycle frame in the world. 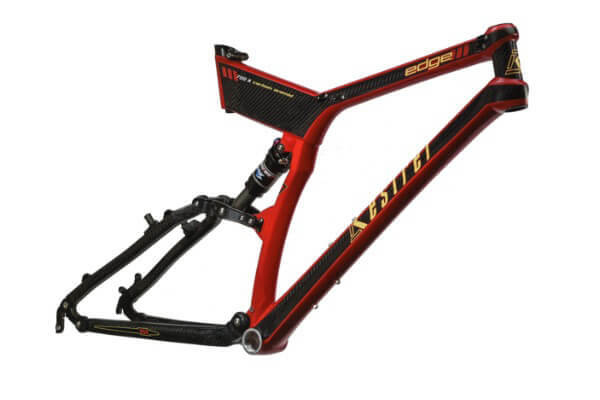 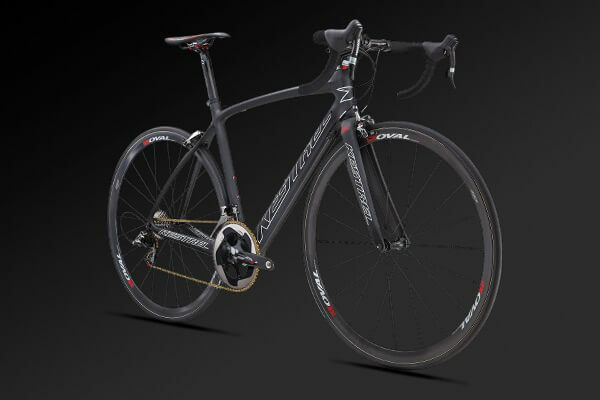 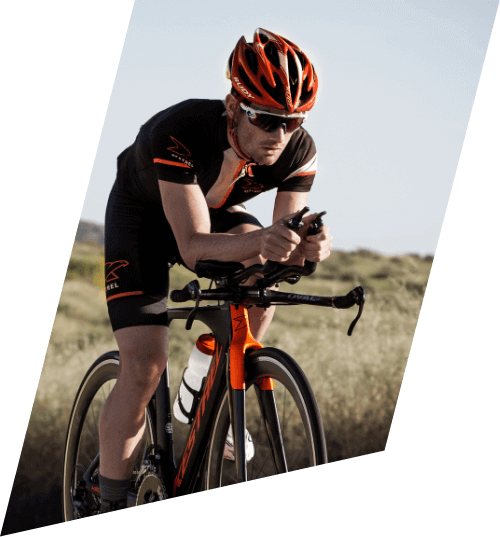 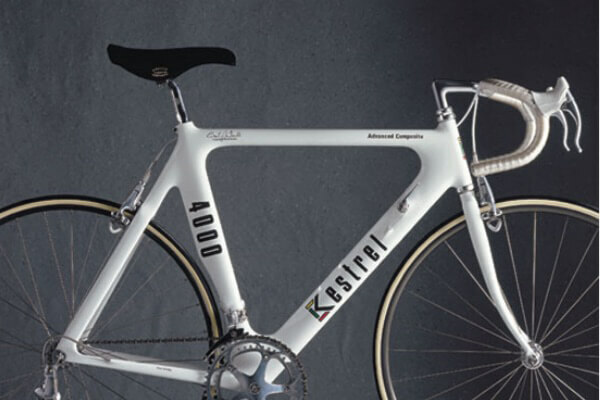 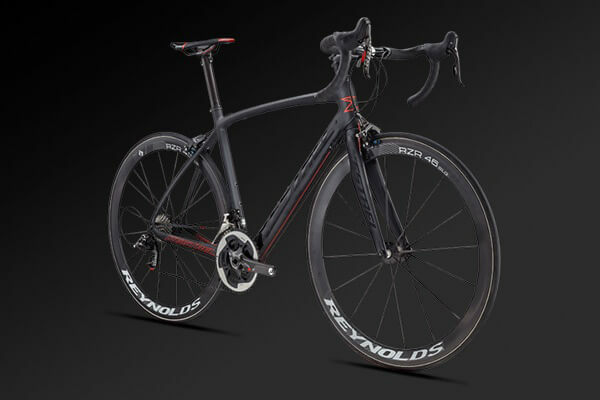 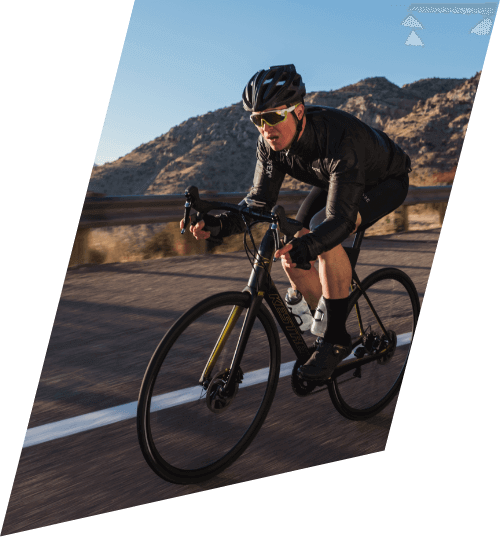 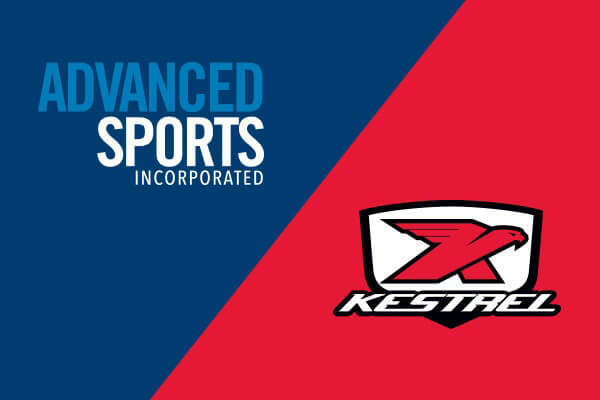 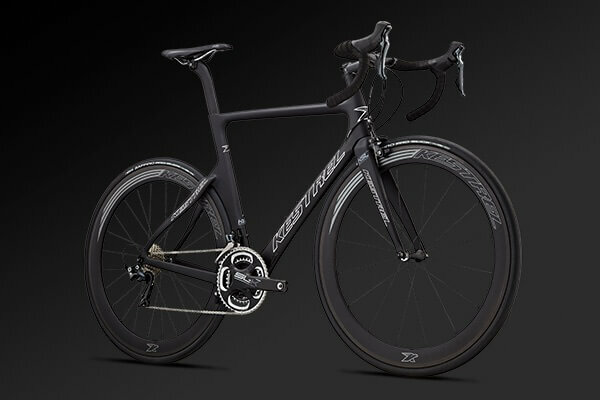 Kestrel introduces the world's first all-carbon composite bike frame: the Kestrel 4000. 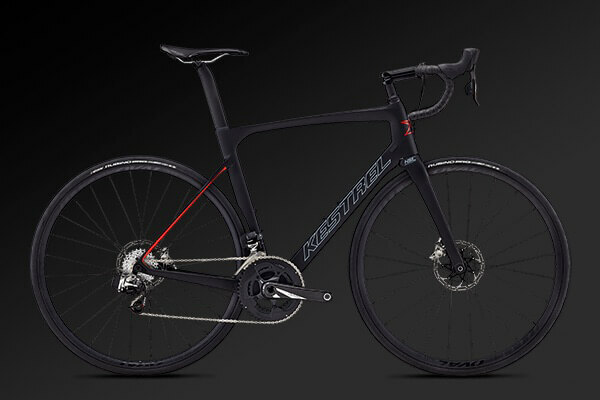 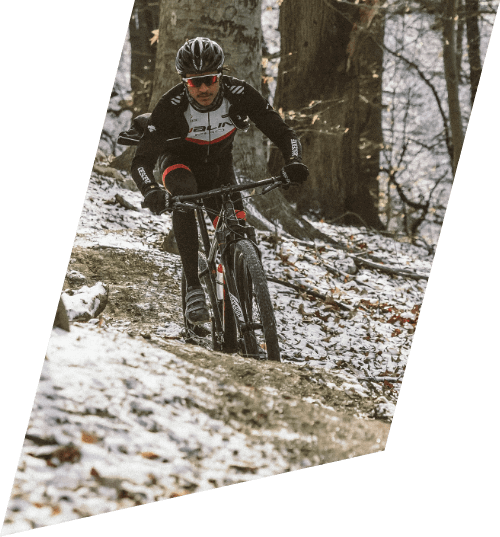 Kestrel introduces the world's first all-carbon mountain bike: the MX-Z. 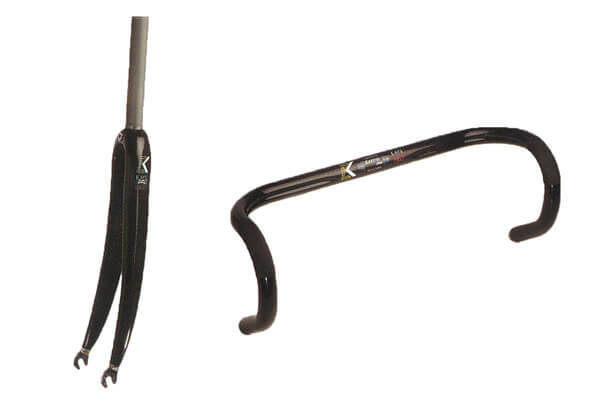 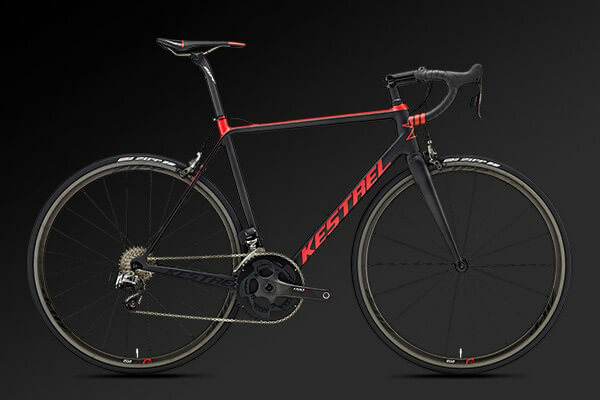 Kestrel releases the 785g Legend SL, our lightest frame ever. 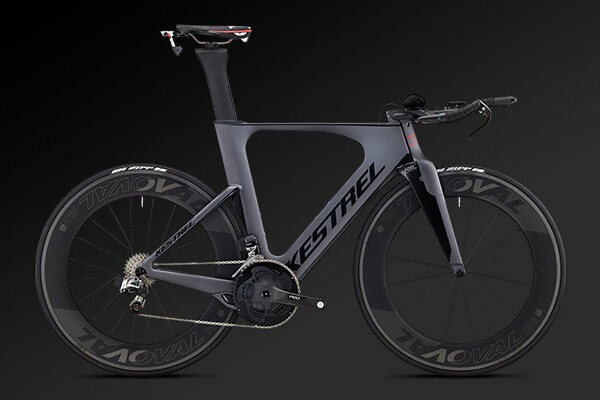 Kestrel produces the lightest production bike in their history, the 10.99lb Legend LTD.